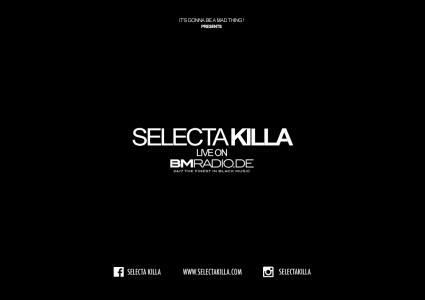 Selecta Killa - Live On Bm Radio (Urban Mix) In the wait of our next episode here's the latest mix by Selecta Killa for Bm Radio. 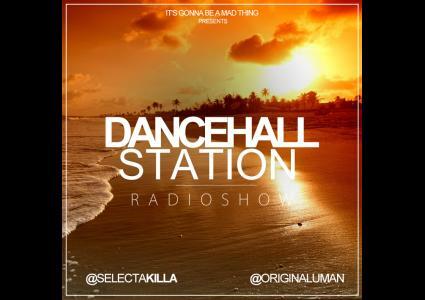 In the wait of our next episode here's the latest mix by Selecta Killa for Bm Radio. 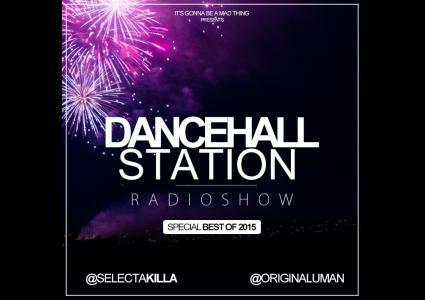 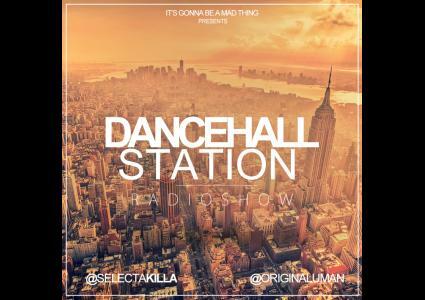 Dancehall Station Radioshow - January 2nd 2015 - Happy New Year Everybody ! 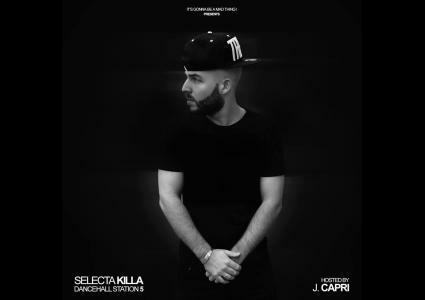 This week Selecta Killa did a Special 2015 Mix ! 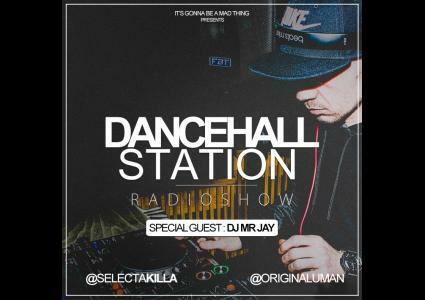 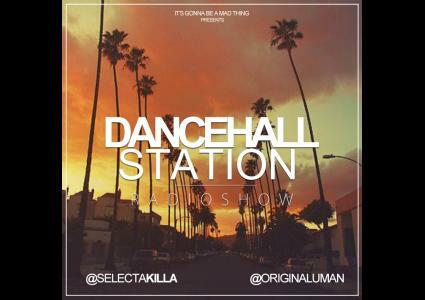 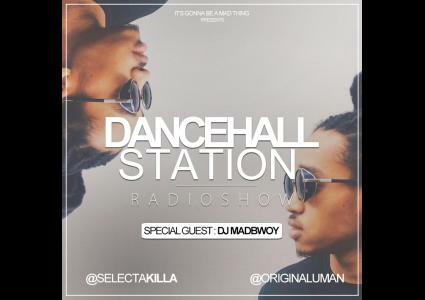 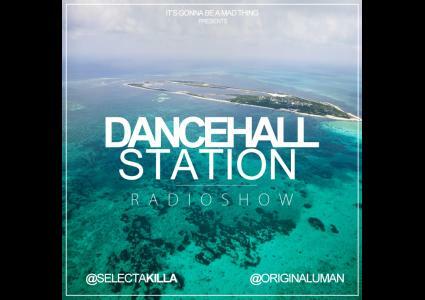 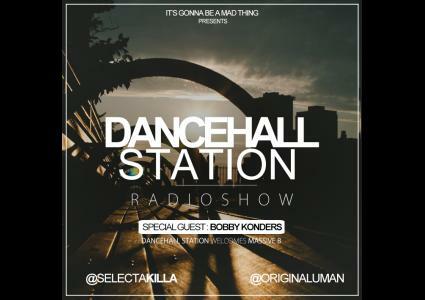 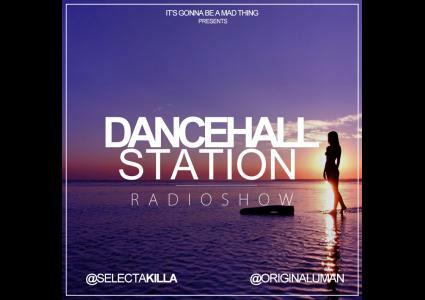 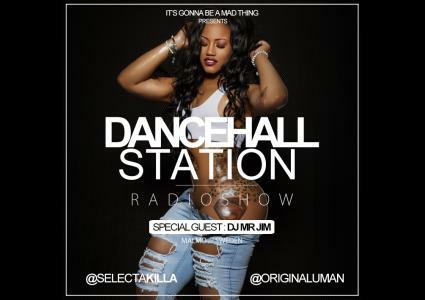 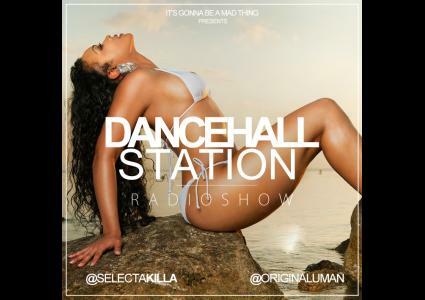 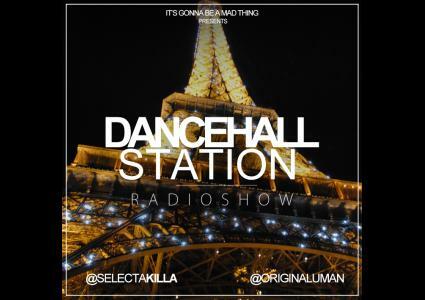 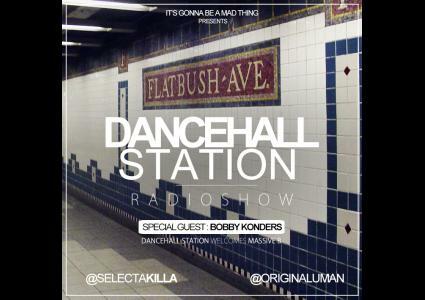 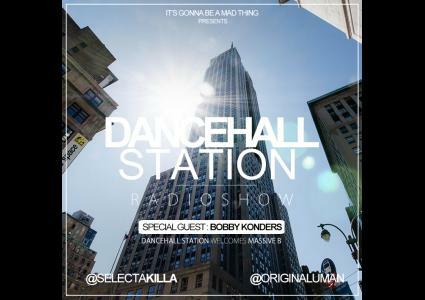 Dancehall Station Radioshow 5th December 2015 - Finally Back !!! 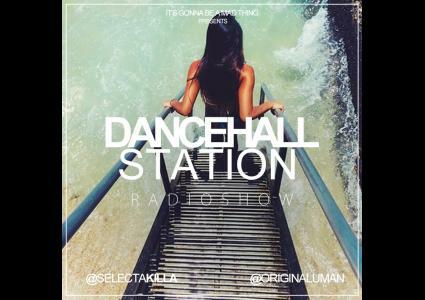 After a little break, we're happy to be back as every week ! 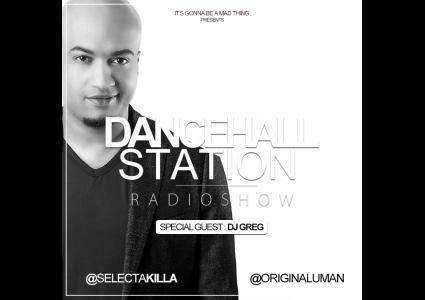 For the occasion, we invited Dj Greg to join us !